• 1044 sqft , 2 bath , 3 bdrm 4-level split – FOR SALE CAD269,900 . • 1080 sqft , 3 bath , 5 bdrm bungalow – FOR SALE CAD329,900 . Just Listed! Beautiful Southwood area. Totally upgraded, up and down. 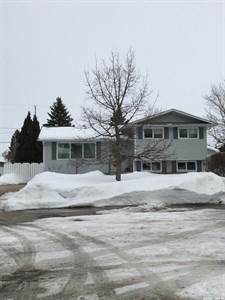 3+2 bedroom bungalow with 3 bathrooms, Large eat-in kitchen- Beautiful family room and a ayrd to die for! a 2 car attached garage. You have to see it! Affordable family home! • 886 sqft , 2 bath , 4 bdrm bi-level – FOR SALE CAD249,900 . 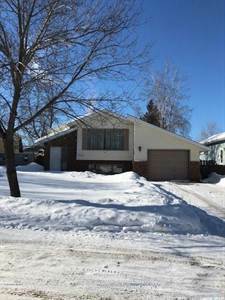 Terrific bi-level with finished basement and very close to the Rotary Trail. Cute and clean home with some nice bright finishing work, including: white shaker style cabinets in kitchen, added cabinetry, soft-neutral colours, profiled int. doors, tasteful light-chestnut coloured bathroom vanity and mirror combo in bsmt. 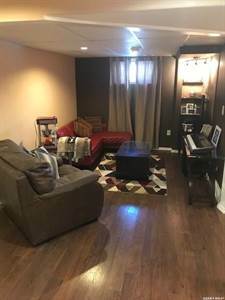 bath and a cozy rec room with large adjacent 4th bedroom. Also a 2-tiered deck with fenced yard and dbl. detached garage with alley access. 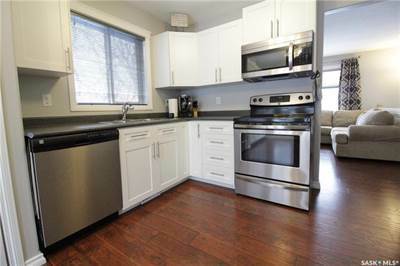 • 1004 sqft , 2 bath , 3 bdrm bi-level – FOR SALE CAD219,900 . • 816 sqft , 2 bath , 3 bdrm bungalow – FOR SALE CAD179,900 . Nice starter home with dbl. det. natural gas heated garage. Most windows on main level replaced in 2004, newer hi eff. 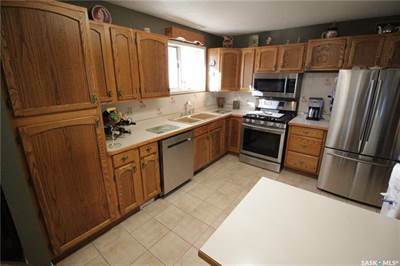 furnace, 2 + 1 bed and 2 baths, oak kitchen and convenient location close to hospital and South Hill shopping centre. • 806 sqft , 2 bath , 2 bdrm 1 1/2 story – FOR SALE CAD139,900 . Excellent starter home completely re-done! 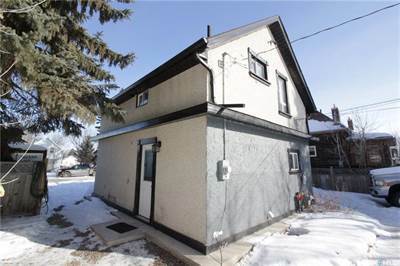 Top to bottom reno’s, this cozy 1.5 storey is move in ready. Updates mostly from 2014 to now and include: hi eff. furnace (2016), 100amp power service, pvc windows up and down, ext. doors, shingles, fascia, eaves, upgraded plumbing, added insulation, new fence and new appliances. 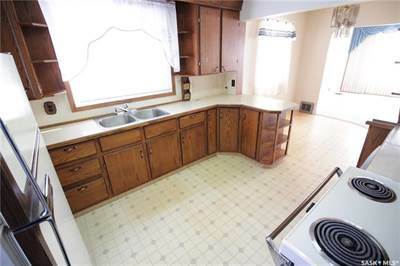 Inside literally everything as well has been done: kitchen, baths, flooring, paint, trim, doors and light fixtures. Large 11 x 16 powered shed, south facing back yard and low taxes, don’t miss out.